Scarves are a staple that you will see every fall & winter. 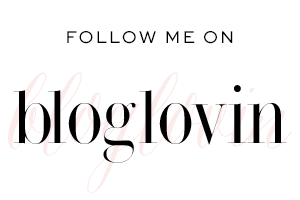 I was just styling a scarf in my last post which you can check out here. You can also see me styling my favorite leopard scarf in this post here. The prints/colors of scarves always seem to stay in style. The plaid prints are especially my favorite like this buffalo plaid one. Come to think of it anything plaid just screams fall. That’s one print that will never go out of style. If you’re mad for plaid like me you shop tons of other fall plaid goodies here. There are SO many different kinds of scarves. Blanket scarves, infinity scarves, square scarves, oblong scarves, triangle scarves, and the list goes on. 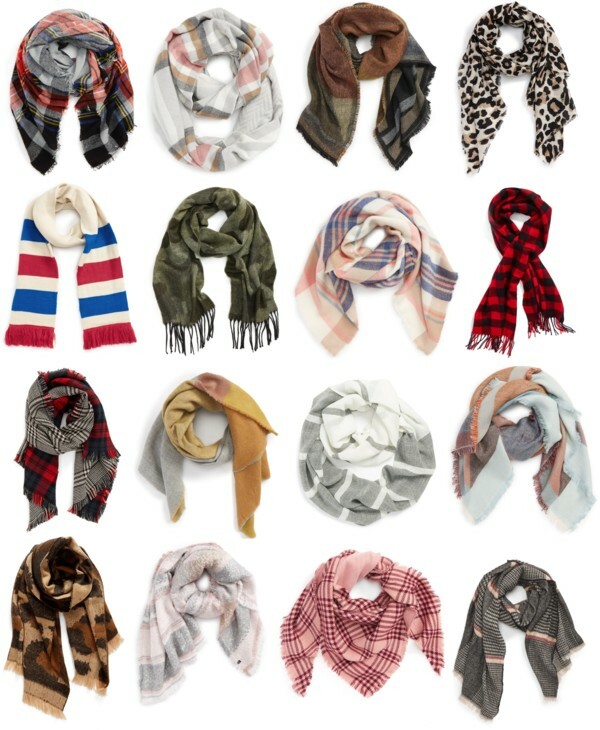 You really can’t go wrong with any kind of scarf. Scarves are an accessory that can completely transform any outfit. They’re also functional in the fact that they can help keep you warm! You can shop more scarves from all price points and patterns here. As you may have read in my latest post it’s still triple digits in AZ…including today! I’m getting more & more excited about an upcoming trip to Napa because of this (and the wine too). Fall is my favorite time of year when you’re in a place that has fall weather. It’s one of the things I miss most about NC. The crisp air and beautiful color changing leaves are so serene to me. Fall fashion is also fabulous. I love how you can layer pieces but that you don’t have to be extreme like in winter time when you can end up looking like the Michelin Man. You can shop all types of fall fashion trends here. I will sit here patiently waiting on the fall weather and hoping I can rock a fabulous scarf (for more than 20 minutes) soon!